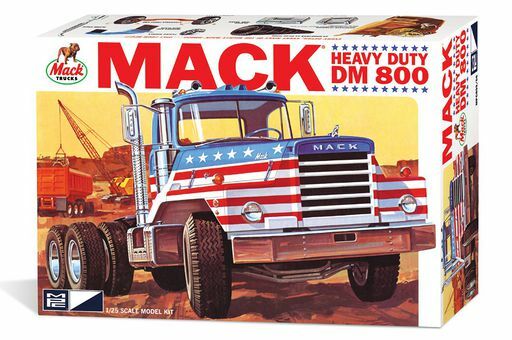 MPC/General Mills | modeltrucks25 | Fotki.com, photo and video sharing made easy. 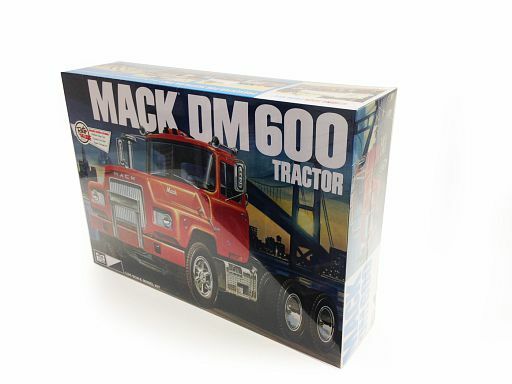 Instructions and a decalscan of the rare Mack DM800 tractor kit in bicentenial markings. 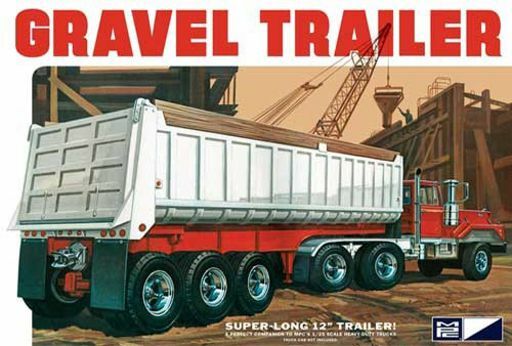 Instructions of this triple axled gravel trailer.